On 15th August, the Shanghai Academic Ranking of World Universities was published. The verdict? Oxford and Cambridge still rank well before French universities! Each year this ranking compares more than 1200 universities all over the world. This year, Harvard University is first, closely followed by Stanford University and the Massachusetts Institute of Technology. 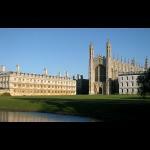 Universityof Cambridge is fifth and University of Oxford is (bad luck Oxford)…tenth. So what about French universities? The ranking is, understandably, highly polemical; criticised, amongst other things, for its limited and overly precise criteria. For example the main indicators are the numbers of alumni and staff winning Nobel Prizes and Fields Medals, the number of articles published in journals of Nature and Science or the number of articles indexed in Science Citation Index. These are clearly objective criteria and not exactly representative of a university’s performance, nor its standard of teaching. 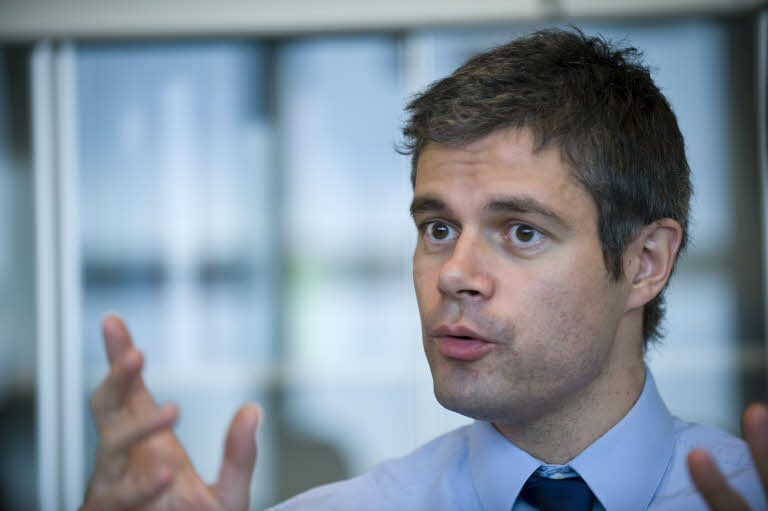 Nevertheless, the minister of Higher Education, Laurent Wauquier stated that French Universities achieved a “tangible progress” in comparison with 2006. Nowadays, 8 French University are in the top-200; in 2006 they were 6. The minister added that with the new poles of researches and higher Education (PRES), we would increase the ranking. We have to persist and continue. "Cambrige en est un et Oxford en est un aussi alors que chacun sait que ces deux campus sont composes de nombreux colleges separes"
Oh dear... There is one Cambridge University, and one Oxford University. You refer to the colleges as separate institutions, universities, which they are not, and they never been separate institutions. The collegiate system of Oxbridge is indeed unique, but the colleges are not universities, nor "campuses". It's like if you would say that Harvard Business School and Harvard Law School are separate universities, and the same would go to the Harvard residential colleges. Hardly. Have a look on 2.1, "colleges"
Je me permets de vous envoyer un "brief" sur notre site avenue des écoles, car il est interessant. Notre site internet s’adresse principalement aux Francophones installés à Londres et à ceux qui envisagent d'y résider prochainement. AvenueDesEcoles est né du besoin d’informations et d’explications sur les écoles et les parcours scolaires existants à Londres. AvenuesDesEcoles explique, informe et apporte son expertise sur les différents systèmes scolaires, les études, les métiers d’avenirs. AvenueDesEcoles rassemble des collaborateurs pour la plupart résidants à Londres depuis de nombreuses années. encore les activités et événements en fonction des âges. Le classement des universites dans le monde se fait a l'echelle d'un campus Cambrige en est un et Oxford en est un aussi alors que chacun sait que ces deux campus sont composes de nombreux colleges separes, il suffirait peut etre de regrouper les universites francaises en campus a l'echelle des premiers das ce classement par exemple regrouper toutes les universites du 75 incluant les grandes ecoles en un seul campus pour voir un changement radical dans le classement! Il s'agit d'un classement initie par la Chine, pourquoi ne pas en initier un avec des criteres europeens? Probably if France invested more money in universities, it could make a substancial difference. A lot of students in France study in vey poor conditions and there is also no proper student life compared to Britain.